Paying for public higher education in Washington state just got a lot more confusing. Tuition for Washington’s community colleges and four-year universities will decrease over the next two years. For community colleges, tuition will go down by 5 percent and for four-year universities such as the University of Washington and Washington State, the cost of tuition will drop by a whopping 15 to 20 percent. This means a savings of up to $2,100 per year for Washington residents, depending on the university they attend. While this seems like great news, investors in the state’s GET (Guaranteed Education Tuition) plan are not thrilled. 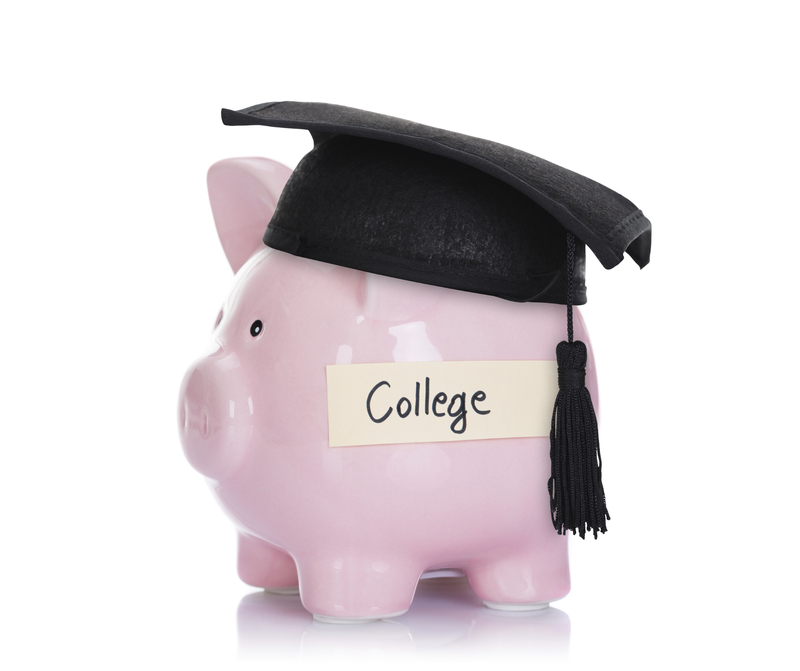 GET is a pre-paid college savings plan where parents purchase GET units to pay in advance for their child’s college education. The plan’s underlying assumption is that tuition will continue to increase each year, so these unprecedented tuition decreases undermine the GET plan in its current form. Under the current plan, 100 GET units equate to 1 year of tuition at the state’s most expensive public university, which is consistently the University of Washington. Parents paid into the plan assuming that tuition rates would continue to increase and outpace inflation as they have in recent history. The GET plan was viewed as a safer option than the volatile stock market, a good option for more risk-averse investors with children. The families most affected by these changes are those who have invested in the program over the last four years. Since 2012, the price per unit has been more than $150. Now, the current payout value is frozen at $117.82. As a result, the state has decided that families can withdraw from the program penalty-free. The Seattle Times surveyed area financial planners who unanimously agreed that the families who should cash out are those who have only started investing in the GET plan recently. Below is an overview of the main investor scenarios and suggested next steps for each type of investor, which takes into account when you purchased the units and the age of your child. This general summary is based on the advice of area financial planners. Because every family’s financial situation and tolerance for risk is different, the best advice is to consult an expert, especially if you have purchased a significant number of units, to hep you navigate this complex situation. If you invested in recent years (price per GET unit > $117), and your kids are in high school: Consider switching to another safe investment, such as a CD. It is hard to anticipate what will happen when the unit price is unfrozen. If you invested in recent years (price per GET unit > $117) and your kids are younger than high school age: Cash out of the program and find an alternative college savings strategy. There are too many uncertainties about GET's future and the opportunity costs are too great. If you invested a while ago (price per GET unit <$117) and your kids are in high school: It probably makes sense to keep funds in the program or, if you are feeling uneasy, switch to another safe investment. If you invested a while ago (price per GET unit <$117) and your kids are younger than high school age: Consider rolling the plan over into another state's 529 plan. Consult a financial planner to get advice tailored to your family's appetite for risk and your savings goals. As a college counselor who spends a lot of time getting to know my students and helping them find colleges that are a good fit for their interests and personalities, I am concerned about this situation for another key reason: It may lock families in to attending a Washington public university, even if that is not the best fit for their child. Some students simply do not learn well in the large, lecture-style classrooms that are common at Washington’s public universities. Some are seeking a smaller campus experience or look at college as a chance to get out and experience another part of the country. But the current freeze means that parents and students could feel “locked in” to Washington’s public universities as tuition continues to increase by an average of 3 percent per year in other states and at private colleges. The reality is that approximately 35 percent of college students will transfer to a different college at least once during their education, which can be a very costly endeavor. If credits don’t transfer and courses need to be re-taken or if students are relocating to another part of the country, a transfer could end up costing thousands of dollars. Whether or not you've invested in GET, it is crucial for students and parents to have frank discussions about paying for college early, and establish expectations and boundaries. The uncertainties with the GET plan further muddies this already challenging issue. Heather Parry is a private college counselor in Seattle who frequently writes about college planning and admissions trends on her blog and for Examiner. She has previously worked in recruitment and admissions for University of Washington, Claremont McKenna College and Amazon. Follow her on Facebook or Twitter!